Eyes are always our focus point while doing makeup and we spend big bucks on makeup products and on eye makeup products! But what about eye care? Do we look at that aspect as well? Eye area is the most sensitive part and goes through a lot of chemical overdose, thanks to makeup! This is the reason we need to give that extra special treatment to the eyes. An eye serum will protect the eyes and delays the signs of aging like puffy eyes, dark circles, fine lines, wrinkles, etc. Eye serums are better than eye cream as they have a high concentration of ingredients as opposed to the creams. The eye serums in general refresh, hydrate, and brighten the eye area. Serums can be applied even before doing the makeup. By using an eye serum regularly you can get firm, bright, and younger looking eyes. Eye serum is the product meant to do exactly that and save your eye area from unwanted issues. 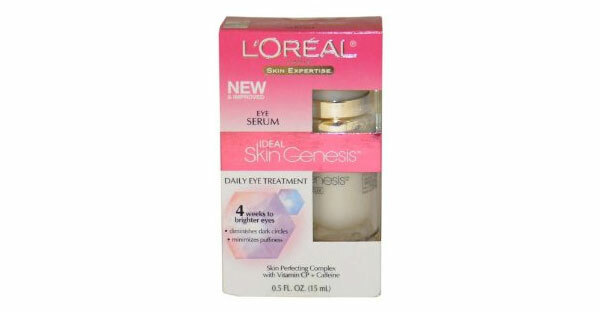 There are many brands of eye serums available in India that you can buy and we make that search easy for you. Here we list out some popular eye serums in India. 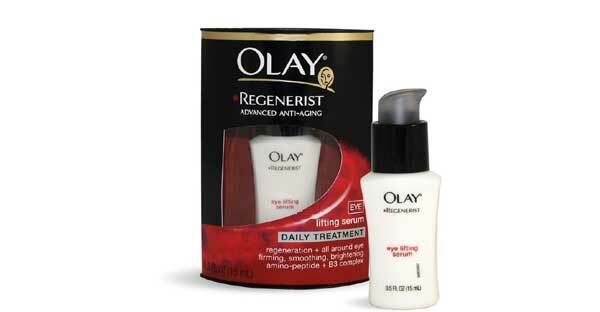 Olay Regenerist Eye Lifting Serum: Olay Regenerist Eye Lifting Serum from Olay is meant to moisturize the eye area. It is not sticky. It works well on the fine lines, gives a velvety finish to the skin and does not cause any kind of allergy. Kaya Skin Clinic Lighten and Smooth Under Eye Gel: This under eye gel from Kaya is not a serum as such but works just like a serum by toning the area. 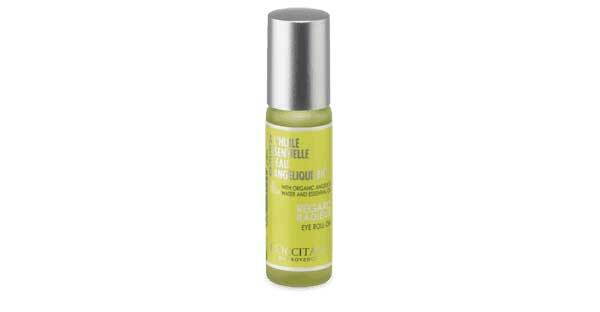 L’occitane Angelica Eye Roll On: This eye serum is a light and fresh gel serum. It decongests the eye area as soon as you apply and decreases the appearance of dark circles, smooth lines, and puffiness and smoothes the fine lines too. Shahnaz Husain Under Eye Serum: Shahnaz Husain Under Eye Serum decreases the appearance of fine lines, wrinkles, dark circles, puffy eyes etc. It has natural ingredients like aloe vera, honey, rose extract and cucumber. 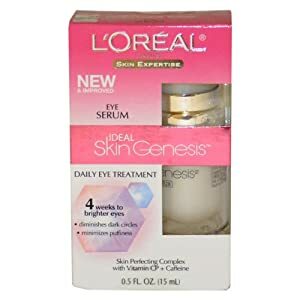 L’Oreal Ideal Skin Genesis Eye Cream: L’Oreal Ideal Skin Genesis Eye Cream is a lightweight that can be used on daily basis. 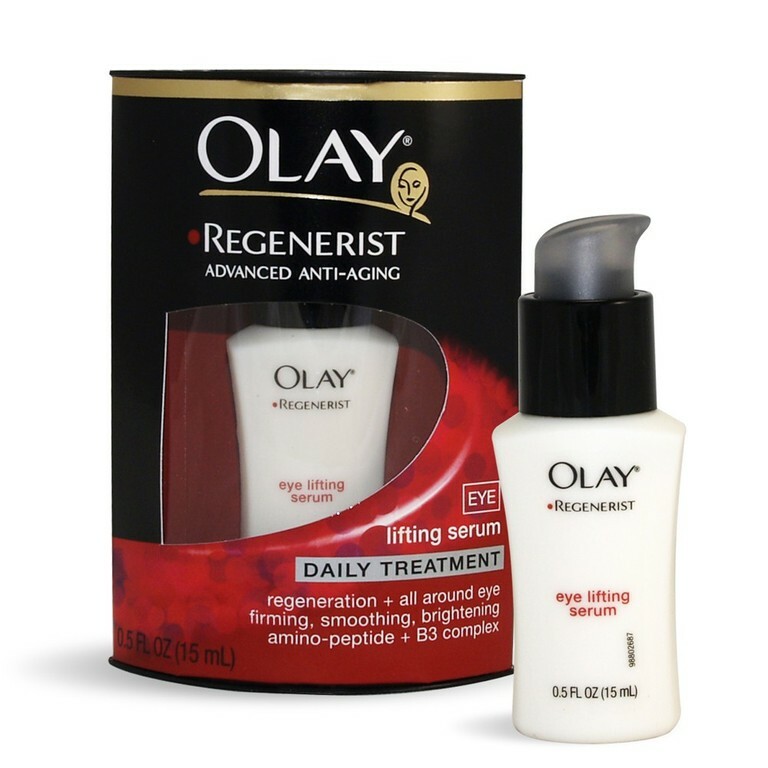 It keeps the eye area smooth, toned, firm and lends a youthful appearance. 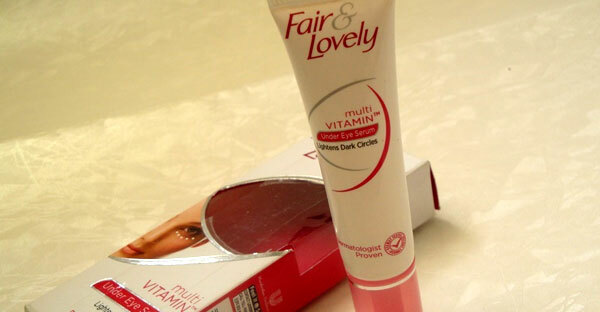 Fair and Lovely Under Eye Serum: Fair and Lovely Under Eye Serum from Fair and Lovely is an eye serum that gets absorbed into the skin quickly and does not feel oily or greasy. It helps in reducing the dark circles. It is dermatologist tested. Basically this serum has eye brightening complex and multivitamin concentrate that protects the eye area. 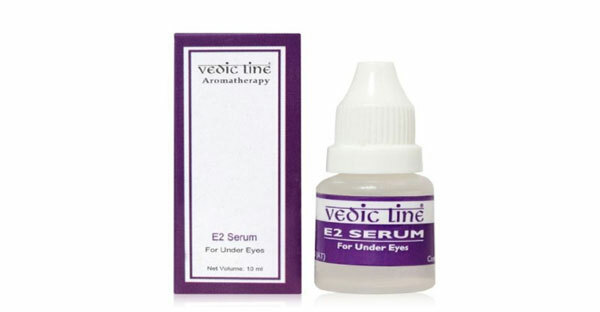 Vedic line E2 Serum: Vedic line E2 Serum helps to eliminate wrinkles, dry and mature skin. It keeps the eyes tender and fresh. 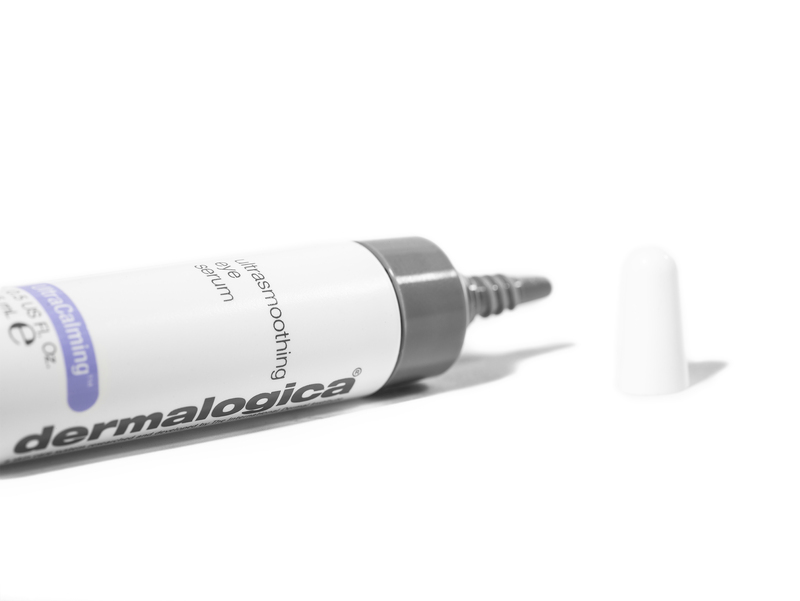 Dermalogica Ultrasmoothing Eye Serum: Dermalogica Ultrasmoothing Eye Serum will pamper eyes completely. This serum helps in smoothening out the fine lines and targets the signs of ageing that happens around the eyes. 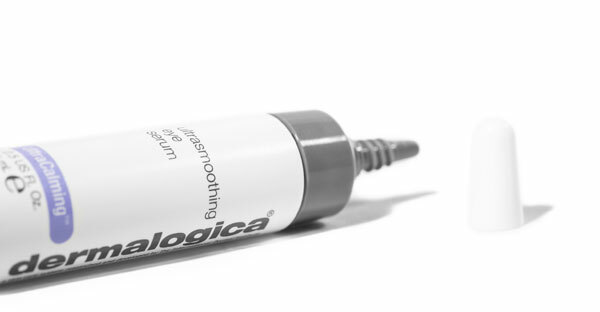 It has the age-fighting peptide that helps to stimulate collagen and it firms the skin. It has vitamin C that stimulates collagen and helps in fighting the pigmentation and it also acts as an antioxidant. It also reduces the puffiness around the eyes.